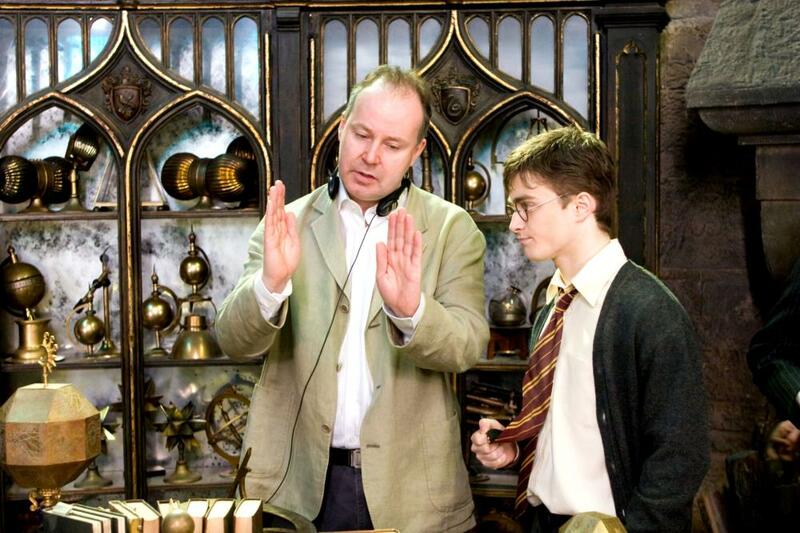 David Yates directed the final 4 Harry Potter films (And quite well might I add). It seems that his job on the final Potter films gave him some pull and once he puts the finishing touches on Tarzan he will move on to Harry Potter spin-off Fantastic Beasts and Where to Find Them. According to Variety, Warner Bros. and Yates are in negotiations and a deal should be in place for the film to put it in production to make its 2016 release date. Based on the text book that appears in the books and films, Fantastic Beasts will follow writer Newt Scamander on his many adventures 70 years before the events in the Harry Potter films. Fantastic Beasts will be written by Potter author JK Rowling who makes her screen writing debut and no cast will be announced until after a director boards the project. The official set release date is November 17th 2016. Originally it was rumored Harry Potter and The Prisoner of Azkaban director and oscar winner Alfonso Cuarón (Gravity) was in talks to direct but nothing ever came of those rumors.